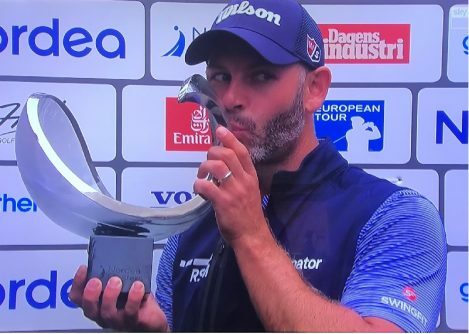 Sunday 19th August 2018 saw Paul lift the Nordea Masters Trophy in Gothenburg, Sweden after a two way play off. This is Paul’s first European Tour victory after 200 events. Paul is a popular visitor to The Oaks when he arrives for his lessons with Graham and we could not be more thrilled for him and his lovely wife Claire.